It was a marvelous moment, a moment of truth and revelation. This gentleman had articulated something I knew but had never expressed so clearly. 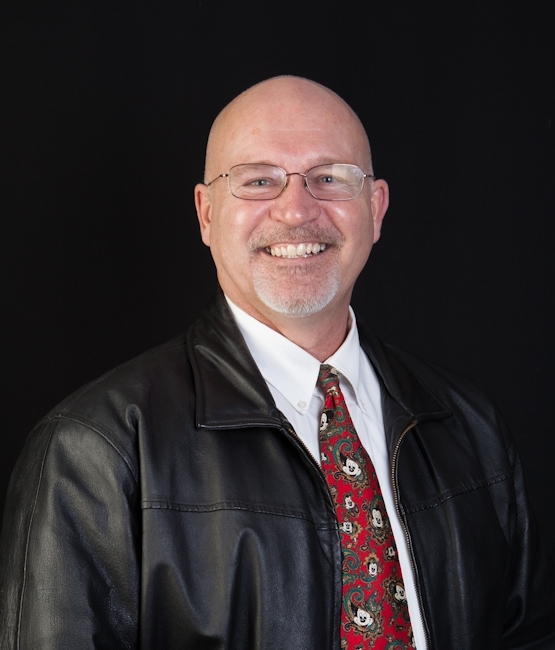 A home seller today wants an agent who is connecting with qualified buyers and selling a lot of homes himself. The revelation was that traditional listing agents are not necessarily that kind of agent today, if they ever were. This client came to the realization that the ideal listing agent today is most likely a great selling agent who also knows how to list and market homes. The more you think about it, the more sense it makes. Why list with someone who just lists properties? Why not list with someone who sells a lot of properties by directly connecting with buyers? That would be like getting both a listing agent and a buyer’s agent who finds all the buyers in one package. My argument to home sellers is that I do all the effective things traditional listing agents do (without wasting time and money on what does not work), plus I do a whole lot more marketing to qualified buyers. Eureka! This is like discovering a hidden secret that few home sellers ever discover. It took me many years to come to this realization myself, but then all of this has been part of the evolutionary changes taking place over many years in the industry. Changes in technology, the Internet, and consumers’ changing preferences and habits have made huge leaps, but many of these leaps have not been recognizable at the time. It’s only later as we look back that we can see clearly what has happened. These folks listed their gorgeous home with me, and guess what? Another agent representing the buyer sold it. Hallelujah! Notice I didn’t exaggerate and say, “I listed it, and I sold it.” I told the truth and said I listed it and another agent sold it. But there is more to the story. This success was not the result of simply listing a property and throwing it in the MLS and doing nothing. These buyers specifically revealed that they bought it after viewing the extensive video and photos I took and published all over the Internet, and the articles and sales descriptions (and below the hood all the search engine optimization). In other words, while another agent represented the buyer in this transaction, the buyer found the home and was persuaded to buy it because of my marketing material and the system I had in place on the Internet that this buyer found by specifically searching for her dream home. The buyer did not find this home because their buyer’s agent had a big marketing system. By the way, the video was not a virtual tour consisting of duplicates of the photos in the MLS. It was real video with my sellers in the video talking about the features of their gorgeous home. Their listing was published in two MLS systems, syndicated to hundreds of sites, written about on a powerful and highly ranked real estate blog, and photos, videos, and other resources for buyers were created and broadcast to qualified buyers around the United States. Multiple websites and blogs and mobile search tools and information were created specifically for qualified buyers. Special SEO (search engine optimization) was used for the specific features of this home so buyers who searched for this exact kind of home would find it. So connecting with this qualified buyer was part of my job as a listing agent, and I did exactly that. There was no luck involved. If anyone was lucky, it was the agent who the buyer called up and asked to write the offer. This is why I say the traditional dividing line between a listing agent and a buyer’s agent is no longer a valid separation when it comes to choosing and hiring an agent to list and sell your home. Today the most effective listing agent may actually be what some call a buyer’s agent, but only because that agent sells so many homes directly to buyers through his own powerful marketing system. That’s exactly what you want in a listing agent. 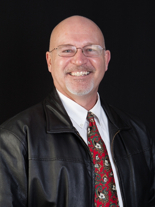 The best listing agent today is the best buyer’s agent who has the largest marketing system to sell your home. 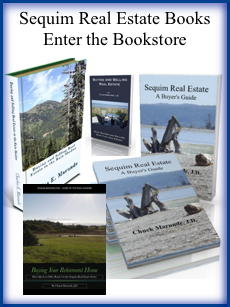 Whether you’re looking for a listing agent in Sequim or anywhere in the country, the rules in this book are valid in any market. Learn more about hiring your listing agent from The 7 Myths of Selling Your Home, available online now at Selling Your Home.